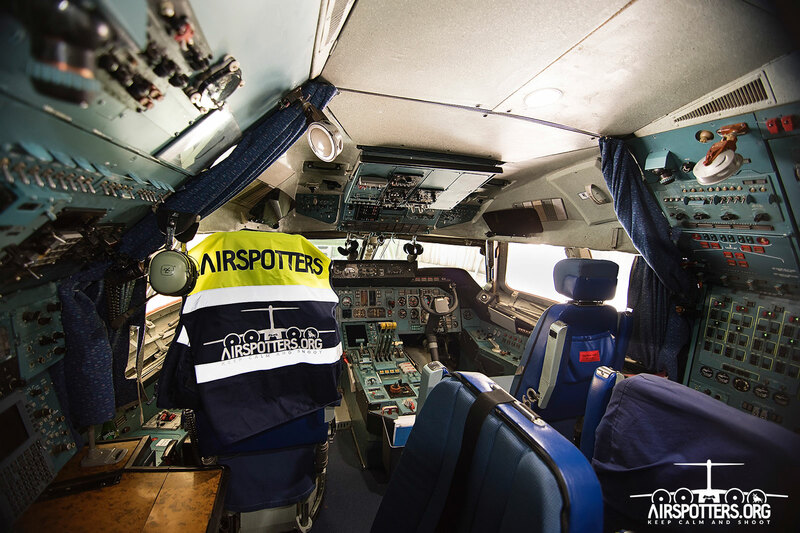 Airspotters.ORG reports photographically on aeronautical world. News, photos and more. The photography, by its excellence, has transformed into another communication medium among digital media and present social networks. 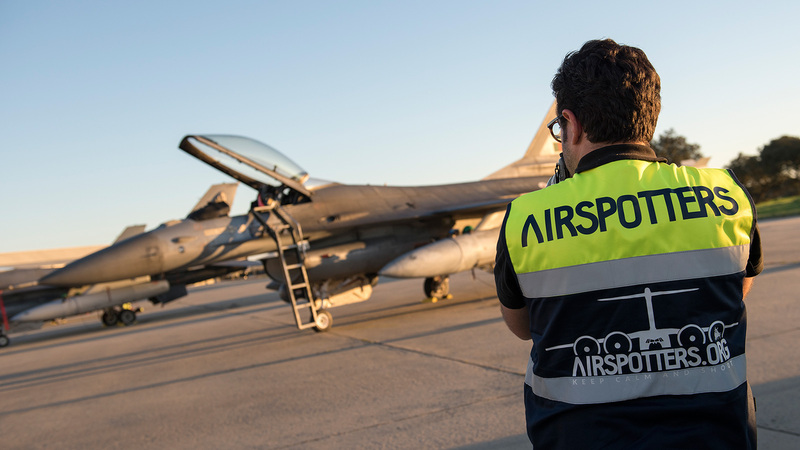 We would love to share our vision of the aeronautical world in which the images are not only the main part of the news but they also determine a visual incentive and express the unique language. This universal language is able to reach the audience that with each time is more and more used to synthesize the news by the use of images. 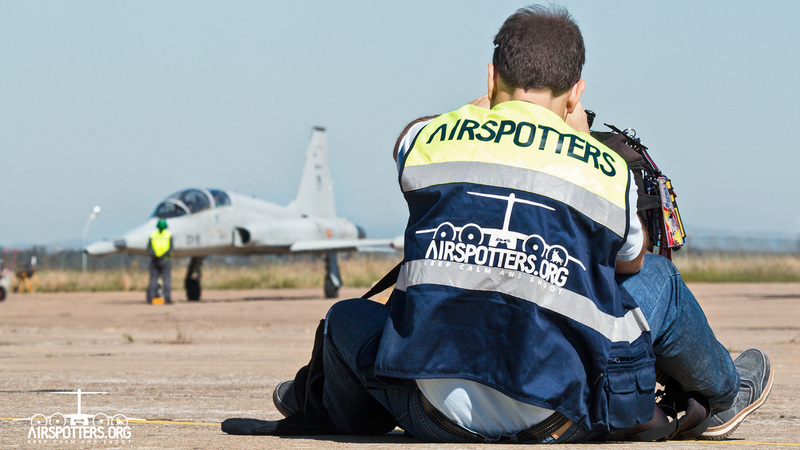 You can find us on social networks where we spread the news about present aeronautics, as well as on our website www.airspotters.org, where we present the photographic events we participate in and spread the work of other friends whom we consider to be the best aeronautical photographers in the world. jesus naranjo on Su-27 y otras bellezas rusas. Luis Angel on (Español) Festival Aéreo Internacional Torre del Mar 2017 en fotos.